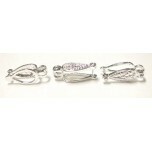 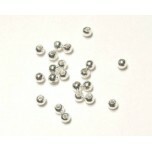 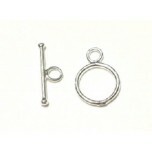 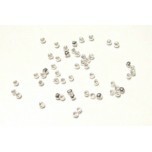 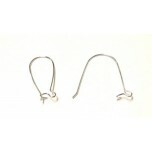 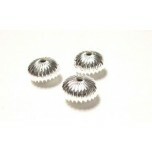 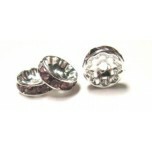 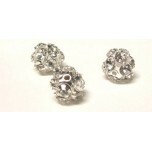 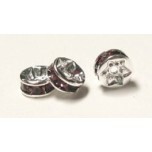 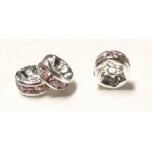 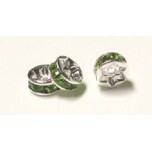 #704 - Silver Plated 4mm - Approx. 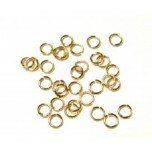 140 pc pk - Lead and Nickel Free ..
#705 - Gold Plated 6mm - Approx. 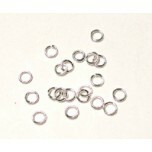 140 pc pk - Lead and Nickel Free..
#708 - Silver Plated 24mm - 30 pc pk - Lead and Nickel Free..